So far this season the Bruins have struggled to receive consistent secondary scoring . As a result they have dipped into their depth at Providence to jumpstart the offense. That method has been unsuccessful this year, and was more glaring in the loss to Montreal. The Bruins were able to land 43 shots on net but only had two goals. Despite their struggles, they have yet to recall Providences third highest scorer Ryan Fitzgerlad. 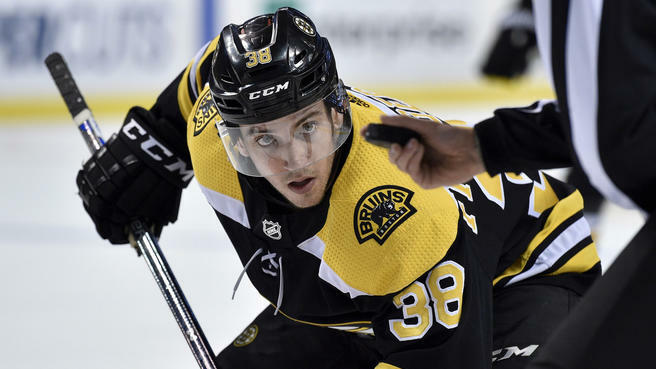 He is in the midst of a breakout season and could help the Bruins in multiple ways. He has quietly been improving his game and waiting for his opportunity. If Peter Cehlarik struggles, Fitzgerald may finally get his chance. The Bruins drafted Fitzgerald in the fourth round of the 2014 NHL draft. 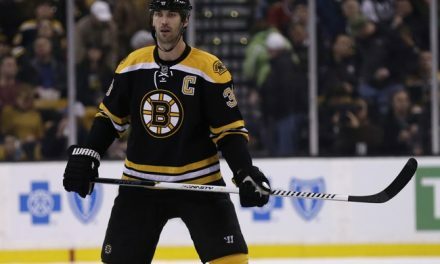 Since joining the Bruins organization he has gotten better every year. Through 36 games Fitzgerald, has seven goals and 19 assists after finishing last season with 37 points. 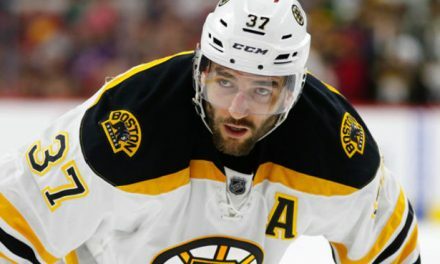 His offense has improved this season, however that is not the only way he would help this Bruins team. The Massachusetts native is not the most intimidating presence as he is only 5’9″. Despite Fitzgerald’s small stature he still plays a very physical game. He has great vision on the ice and is very strong defensively. His two-way skill is something that would fit very well on the Bruins roster. It is unlikely Fitzgerald would fit on the second line, however he could be productive on the third line. With players like Heinen and Bjork who have struggled mighty, Fitzgerald deserves a chance. He is not a flashy prospect, but he has the potential be a solid contributor because of his style of play. 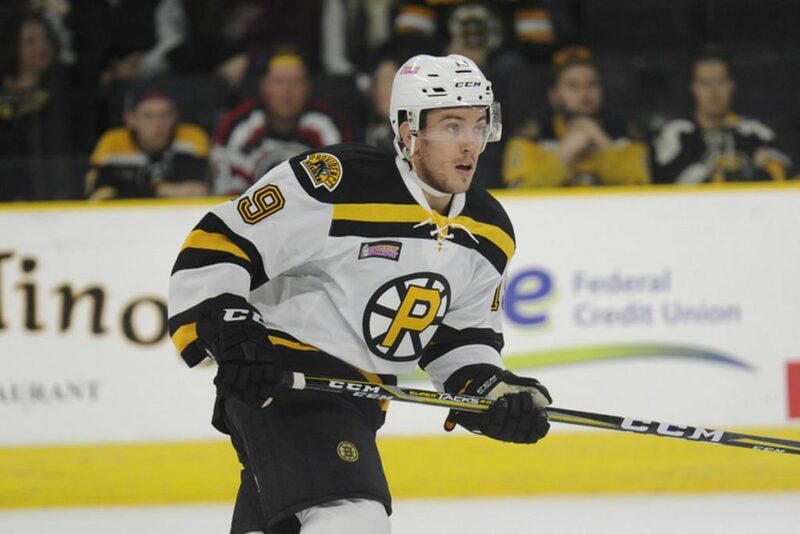 Due to his time in Providence, Fitzgerald is one of the more mature prospects in the Bruins system. His improved play shows that he can handle the increased expectations at the NHL level. His promotion will have to wait, as Fitzgerld has not appeared in a game since January fifth due to an arm injury . He is however, fresh off his first All Star game experience. 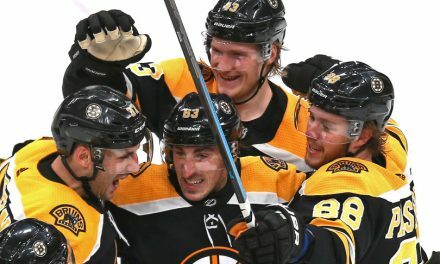 The former Boston College product does not bring a lot of hype like fellow prospects Ryan Donato, Anders Bjork, and Zach Senyshyn. But he does play the game right way, and would be an improvement to the Bruins bottom two lines. 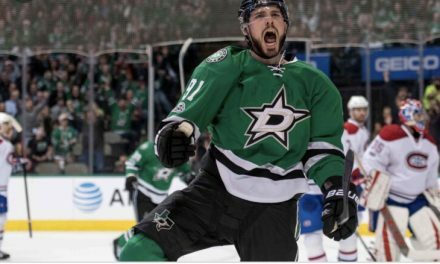 Were the Bruins Right About Tyler Seguin?